Over the years, we’ve had the chance to work with a lot of cool companies. Here’s what they have to say about working with us. “Premiere Sports Travel engaged with a new partner in early 2009. PCI compliance was a major component of ensuring this partnership was possible. We started our account with SecurityMetrics in September 2009, and quickly realized we had a lot of work ahead of us. The relevance of ensuring proper ecommerce website security and protecting cardholder data continues to be paramount for our organization, and we could not manage this process better without the reporting tools and excellent technical expertise provided by SecurityMetrics." "I am quite impressed with your UI and your demystification of PCI choices and criteria. I’ve been steeping in PCI since 1.0, and this is the most user-friendly and clear presentation I’ve seen for merchants with little or no PCI understanding. Kudos!" Julian Paolucci, Skechers USA, Inc.
"SecurityMetrics provides us with quality information during our quarterly compliance scans. Their technical support team has been instrumental in assisting us with the identification of vulnerabilities and their resolution. Coupled with hardware and other software solutions, SecurityMetrics is an integral part of our PCI compliance strategy." "After dealing with a number of QSA auditors, we found SecurityMetrics offered the most helpful and practical PCI advisement. We are delighted to work with them as we continue to strengthen our PCI environment." "PCI seems daunting - regardless of who you are. SecurityMetrics deployed professional, reliable and trustworthy people who enabled us to not only get through the process with ease, but also to educate us how to manage, control, and implement our strategy in the future." "SecurityMetrics' Pen Testing has definitely helped us improve our network security in ways I could have never imagined. You just don't know what you don't know. I am absolutely confident in their team's abilities and my experience has led me trust them implicitly as a security partner. Their depth of understanding is impressive, and their professionalism is unmatched." "We asked SecurityMetrics to assist us with PA-DSS Certification for the RxEXPRESS Payment Solution application, which works in conjunction with our RxEXPRESS Pharmacy Management application. We began working with the SecurityMetrics team in February 2009. We had never done any type of PA-DSS certification before, and the SecurityMetrics walked us through the process, step-by-step, ensuring that we were going down the correct path, providing the appropriate documentation, and would meet our internal deadline. While creating the necessary documentation, the SecurityMetrics team worked closely with us to ensure that we accurately provided the information necessary to prove that the RxEXPRESS Payment Solution application met each specific PA-DSS requirement. The feedback we received from the SecurityMetrics team was invaluable! When our Security Analyst was on site, the several-day process went very smoothly. We then received a copy of the completed report before it was submitted to the PCI Security Standards Council. Once the report was submitted, we were notified and anxiously awaited the status of our approval. Thanks to the hard work of the SecurityMetrics team, we received our certification by our internal deadline date. Our clients are now able to view our validation via the PCI Security Standards Council Website, which has been extremely helpful to them. We look forward to working with SecurityMetrics again once we re-validate next year!" 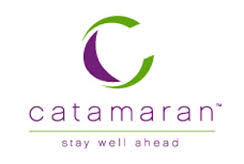 Linda Helgeson, Senior Business Analyst, Catamaran, Inc.
"We recently went through our first PA-DSS certification. The crew at SecurityMetrics was fantastic to work with. The staff is extremely skilled and knew exactly what was needed to prepare for our certification. Anytime an issue raised its head, our assessors were always there with suggestions to correct the issue. All of our calls and emails were returned in a timely manner, and deadlines were met. Our onsite assessment was professionally completed ahead of schedule. We believe that the SecurityMetrics Assessors understand the payment card industry and how software engineers write code to process cards, making the entire process much easier for our company. 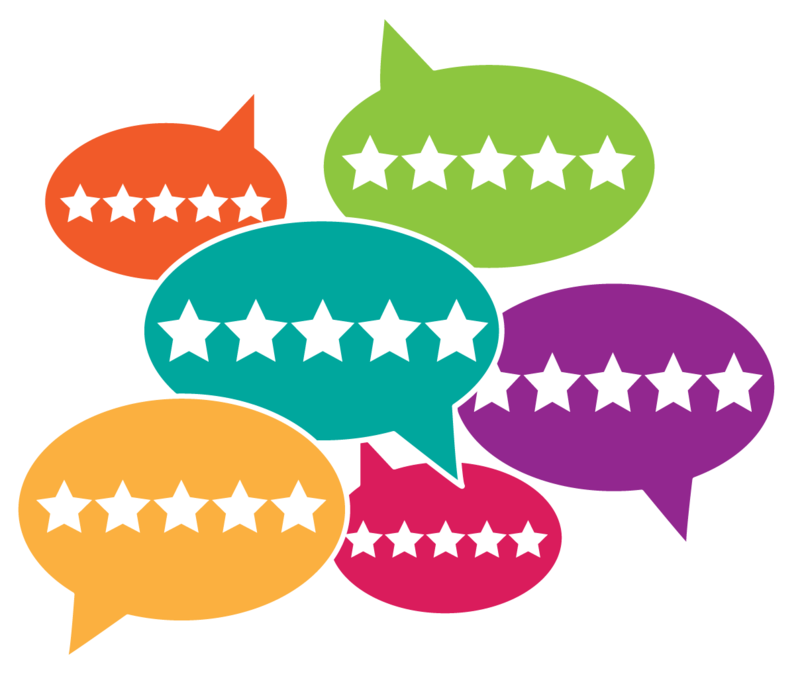 We will continue to use SecurityMetrics in the future and highly recommend them to anyone considering their services." Jerri Prosch, Lehr Middlebrooks & Vreeland, P.C. “In June 2013 I was being told by everyone, including our software company, that I had to take certain steps to be PCI compliant. I started this process and almost completed it – when I was then told by our credit card processor that we now had to conduct a professional audit. Our little world was in chaos for the simple reason that we had never been through anything like this and we were learning as we went along. It was at this time that our credit card processor emailed me a list of auditors to choose from, but with a strong recommendation for SecurityMetrics. I was feeling pressured at this time because we were given a finite window in which to get this done. I called SecurityMetrics. From that moment until this very day – I was completely put at ease with the guidance, confidence and timely manner in which SecurityMetrics handled my case. They immediately set up the onsite audit – working around my schedule. 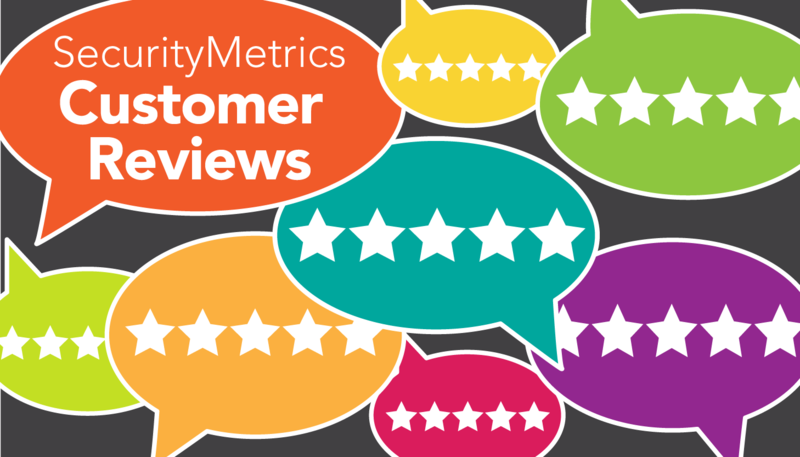 SecurityMetrics could not have been more professional and helpful with what they needed to accomplish and with the many questions we had for them. Shortly after their departure we were emailed a preliminary report and told that we passed the scan they performed. As I continued to complete all the necessary tasks to become compliant, SecurityMetrics was always there for me to answer my many questions – either by email or phone. "SecurityMetrics is the most retail friendly solution. At the small business level, frequently the person that has to interface with the tool is an owner or someone who has financial responsibility, but they may not necessary be technically savvy with using online tools. We believe SecurityMetrics meets that need better than anyone else we've seen." "Maintaining PCI compliance is extremely important with large scale e-commerce applications. SecurityMetrics makes the process of getting compliant extremely easy. SecurityMetrics has been routinely testing us for the past two years. They make it very easy to be compliant and help with the potentially dangerous process of handling credit card and other sensitive information. I'd highly recommend them to anyone looking to build and maintain a secure environment." Sharon Green, Faben OBGYN Inc.
"I appreciate the expert help from SecurityMetrics as our office worked through understanding HIPAA regulations. 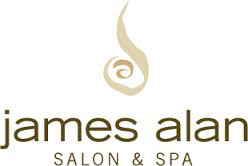 The staff was knowledgeable and very helpful. The validation process went off without a hitch!" "SecurityMetrics has provided our clients with a high level of expertise, professionalism and service for PCI compliance. We have experienced firsthand the process in which SecurityMetrics makes our clients feel comfortable with enrolling and completing certification. SecurityMetrics takes the complexity of PCI compliance and then rolls it into a simplified process for all of our merchants." "I work in our sales and support department for merchant services, and I've had multiple opportunities to conference call our merchants with the SecurityMetrics' technical assistance staff. I wanted to let you know that every experience I've had has been very positive, professional, and friendly. Where so often 1-800 phone calls can be nothing but an experience in expanding your patience level, the responses I've received from SecurityMetrics have been completely opposite. Where merchants have been confused or frustrated, I've seen the support staff there be patient, warm and understanding, and above all, I've seen your employees be very personable and treat each person on the phone as a friend. That is completely unusual in my experience, and very appreciated. It is my hope that you'll share this with them and let them know that they are doing a great job, because it's so important, whether in person or over the phone, to make people feel like they count, and not as a means to an end." "SecurityMetrics has been an asset to our organization relating to PCI DSS requirements. SecurityMetrics truly understands portfolio management and impact to the merchant. The merchant experience is remarkable; their organization is aligned to give consistent professional customer service with virtually no queue/hold time." "SecurityMetrics has taken a very complicated process and made it simple. They have been very responsive in helping our merchants become PCI-validated, as well as taking whatever time was necessary to help the merchants understand the reason behind PCI DSS and how it benefits them and more importantly their clients. Thanks to SecurityMetrics and how they have assisted our merchants we have had to deal with very few questions in getting our merchants PCI DSS compliant." 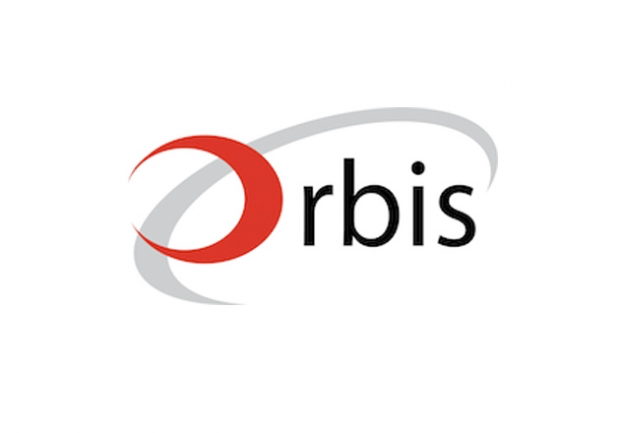 "On behalf of all of us here at Orbis Payment Services, I wanted to take this opportunity to thank you for your outstanding help with our PCI compliance program. As we all know, programs like PCI can literally cause nightmares for any company. I must admit that when you first reached out (upon our request) to assist us with PCI, I thought you had accepted a formidable, if not impossible task. As the owner of Orbis, you were a dream come true. You relieved me and all of us at Orbis, of the heavy burden of dealing with PCI and some very PCI-skeptical merchants. And on that note, I must share the consistent feedback we received from those very same skeptical merchants. They all found you very professional, yet very personal, articulate, and sensitive. We, along with our merchants, have found you to be a magnificent problem solver in this area of PCI compliance. When there were issues to be dealt with, you brought solutions. When nerves were frayed, you brought calm. I hope we have the privilege of working with you for a long time." Bill Isetta, President and CEO, Orbis Payment Services, Inc.
"We've been extremely happy with the high level of support, simplicity and follow through from SecurityMetrics. SecurityMetrics proactively assisted Versatalis in enrolling our portfolio in the PCI DSS program, eliminating many of the support calls surrounding this program. Reporting is comprehensive and easy to read. SecurityMetrics allows us to focus on business development and growth, rather than the intricacies of PCI DSS compliance of our portfolio."